Update your autumn wardrobe with some knit jumpers. 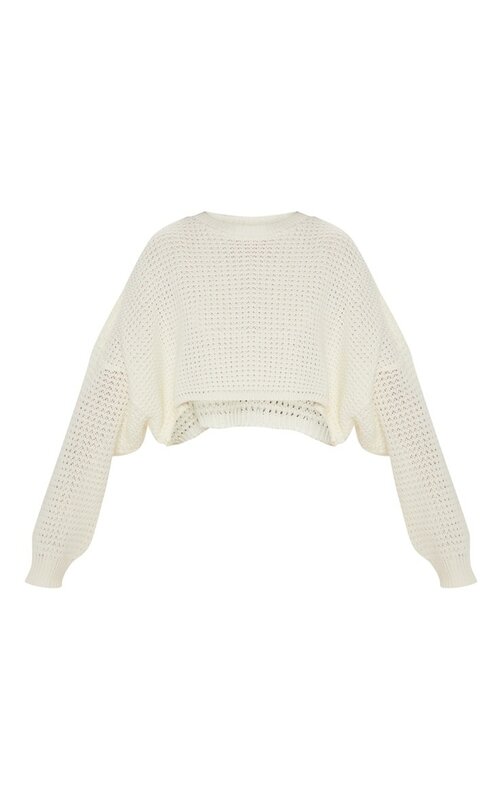 Featuring a black fisherman knit material and a cropped length. 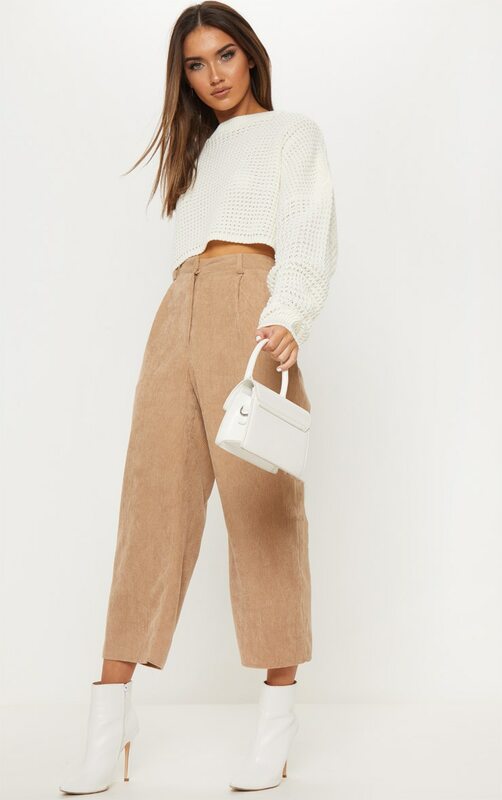 Team these with trousers and ankle boots to complete the look.